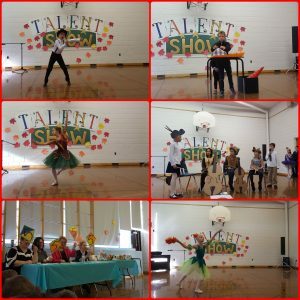 This Friday, October 12th, was the Annual Talent Show. Prestige students wowed parents, guardians, teachers and students with their impressive talents. 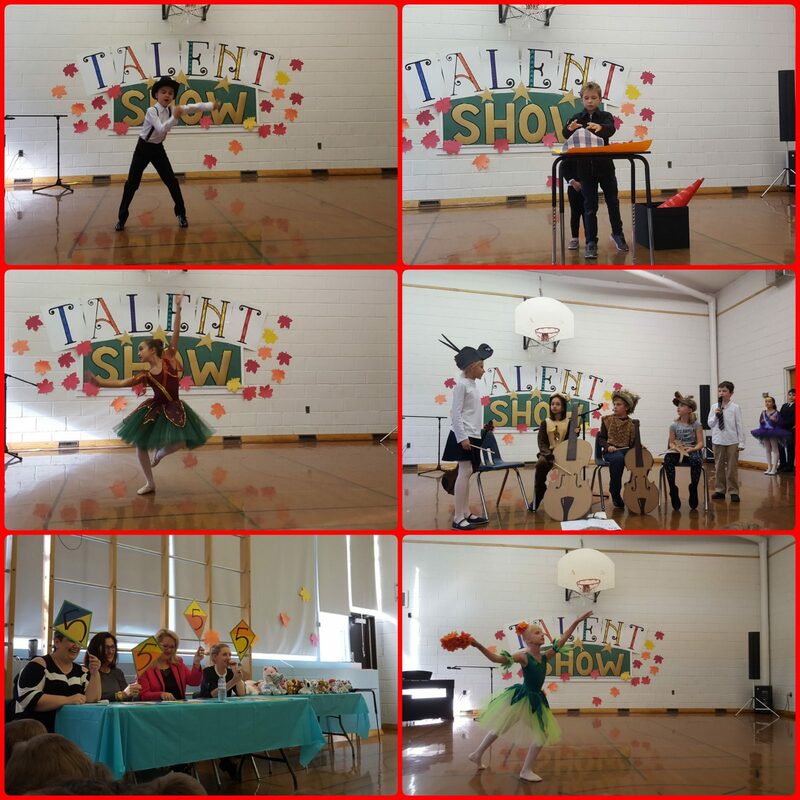 Congratulations to all the students that participated in this year’s talent show. Thank you to Ms. Olga for organizing the talent show every year. Do you know someone who is looking for a private school for their child? Look no further! Prestige School is the school for them! The Toronto Campus will be hosting an open house on Sunday, October 28th from 11 a.m. to 2 p.m. 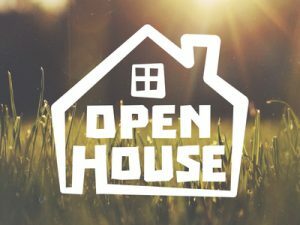 The Richmond Hill Campus will be hosting an open house on Sunday, November 11th from 11 a.m. to 2 p.m. This is an opportunity for prospective families to meet our teachers and have a tour of the school. Ms. Olga will be holding this year’s first bake sale on Friday, October 19th. All proceeds will go towards costumes for this year’s winter concert. 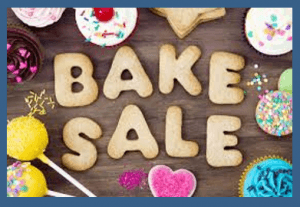 Students are asked to donate baked goods and to bring money to buy delicious treats. High school students need 40 hours of community service in order to graduate. A great way to collect these hours is by helping out at Prestige School. The primary grades are in need of extra help. High school students are encouraged to talk to Ms. Yana to find out where they can volunteer. Some of our high school students already assist teachers by helping out those students in need of extra help during after school clubs in English, math and science. Administration asks for your patience while Google Classroom continues to be set up. An email will be sent out to parents with each child’s log in information. 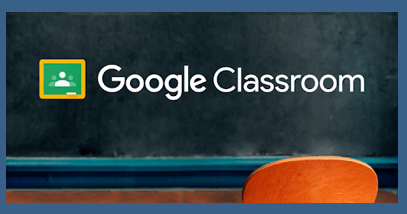 Grade 3, 5, and some high school students have accounts and can access their classes in Google Classroom. Please make sure to check Google Classroom everyday for important information from teachers.